Joel Greene here from Condo Hotel Center. Last week I told you about a downtown Miami preconstruction opportunity. 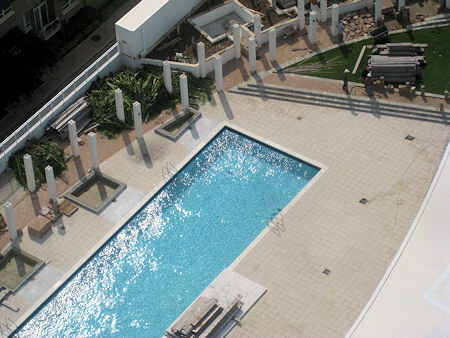 MyBrickell condo was to be built and ready for occupancy by the end of 2013. While buying in the preconstruction stage can offer great savings, and many of you were excited to take advantage of that situation, I also received numerous calls last week from people who didn’t want to wait until 2013. They want their Miami condo NOW! So for them, and for you, that’s what I have today. 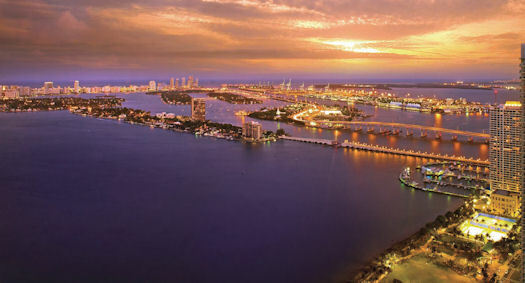 Paramount Bay is a luxurious waterfront condominium tower rising 47 stories along Biscayne Bay. It has a total of 346 condominiums. The building’s striking and iconic architecture makes it an instant landmark on Miami’s skyline. 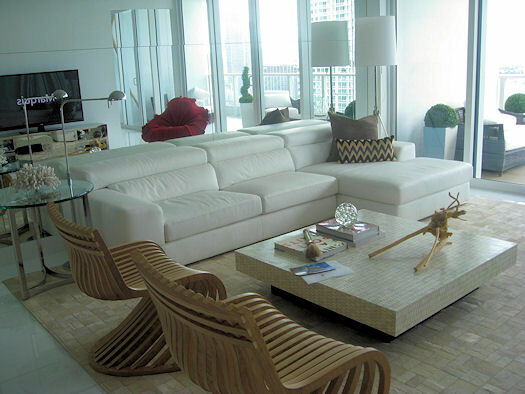 Paramount Bay has 346 condos, all overlooking beautiful Biscayne Bay. Now here’s the back story on this property. The condos were completely sold out in 2006 during early preconstruction phase. However, by summer 2009, when construction was complete, the real estate market had crashed and most of the buyers, who were investors, never closed on their condos. 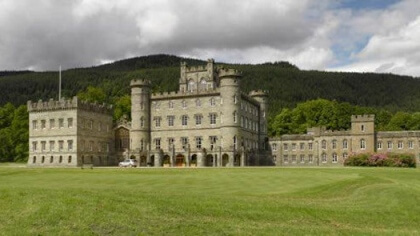 The property has since changed hands and has just become newly available this week. Even while residents are moving in now, the new owners are investing $18 million in improvements, most of which are taking place to the common areas like the pool deck, fitness center, porte cochere entryway, landscaping and business lounge. The porte cochere entrance leads to a grand lobby with 30-foot high ceilings. 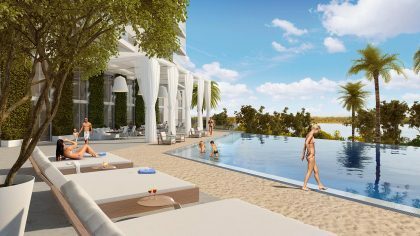 Paramount Bay is the last great buying opportunity for newly-built, five-star condo living in Miami. And while the condos are not inexpensive, reflecting their upscale quality, the prices are reduced from their 2006 level by as much as 35-40%. Extensive pool area upgrades are part of an $18 million renovation, already in progress. Downtown Miami offers something for everyone: culture, shopping, restaurants, entertainment and more. Residents of Paramount Bay will enjoy proximity to Miami’s shops, restaurants & entertainment venues. Paramount Bay also offers its residents something else. 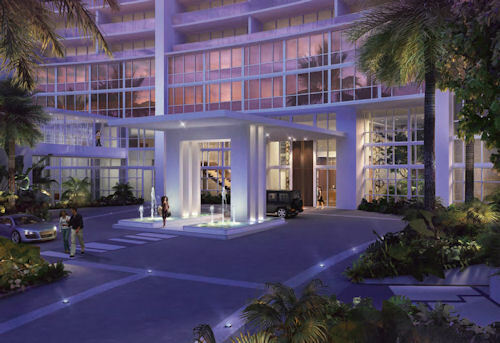 They get an exclusive Social Membership at the legendary and newly renovated Eden Roc Renaissance Miami Beach. This luxury resort’s private beach club includes beach access, water sports, pools, renowned restaurants and Camp Roc, providing supervised activities for children. 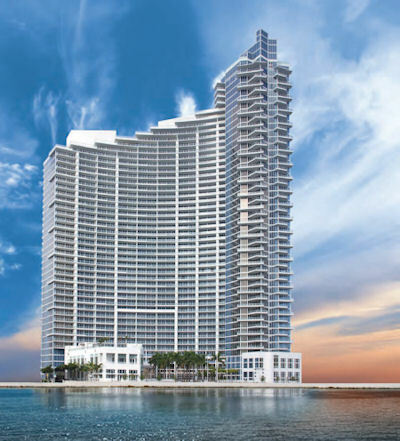 Similarly, Paramount Bay residents can enjoy the fabulous nightlife at the popular Delano Hotel on Miami Beach, where their VIP privileges include access for four and 15% discounts off VIP table and bottle service, just in case you want to share a bottle of the good stuff with your favorite friendly realtor. Paramount Bay has a total of 346 over-sized condominiums, all of which face both east and west and have panoramic direct water views. With their flow-through design, they give each owner the feeling of having no neighbors and the ability to enjoy watching the sun rise and set from the big terraces on both the east and west sides of the condo. Spacious living areas extend out to 8-foot deep private terraces with glass railings. Available are first class, over-sized, decorator ready, one-, two- and three-bedroom residences as well as several townhomes and magnificent penthouses. They range in size from 1,214 to 4,437 square feet. The condos come with Italian wood cabinetry and top-of-the-line appliances in the kitchens. Prices for Paramount Bay condos start at $392,000 and go up to $3,684,900. Closings can take place within 30-60 days. 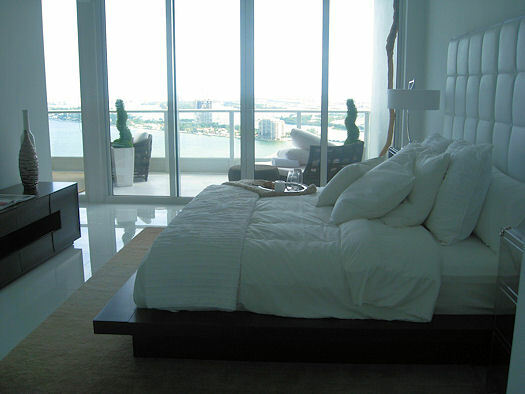 Wake up to magnificent views of Biscayne Bay and the Atlantic Ocean. Want to know more? I’ve put together a detailed data sheet, yours for the asking. You’ll just need to provide your name and contact information as required by the seller. Request the Paramount Bay data sheet. If Paramount Bay isn’t in your price range, I’ll remind you again of MyBrickell also in downtown Miami, which is offering condos in this preconstruction phase starting at $178,000. 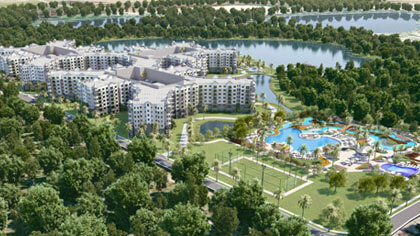 You can also view other Florida condos here and all of our other available properties here. As always, we appreciate your interest in the properties we showcase. Have a great day!